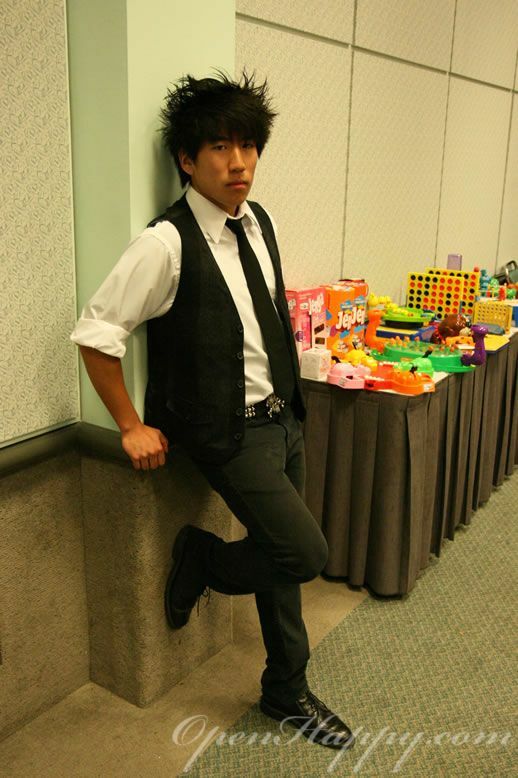 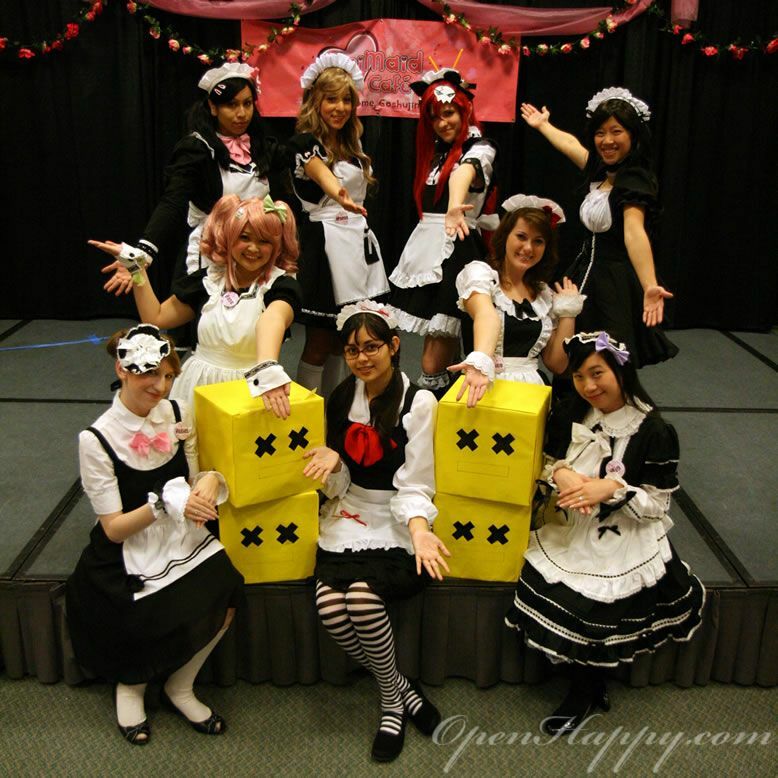 We have the pleasure to be invited to take some official photos for AniMaid Cafe. 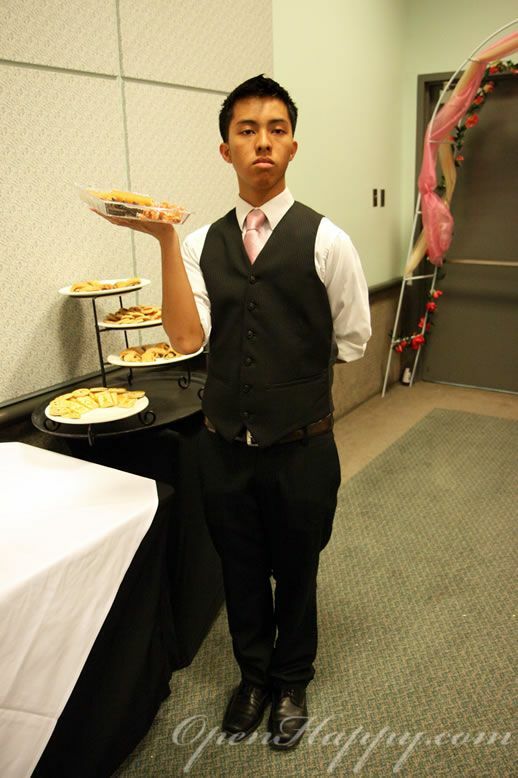 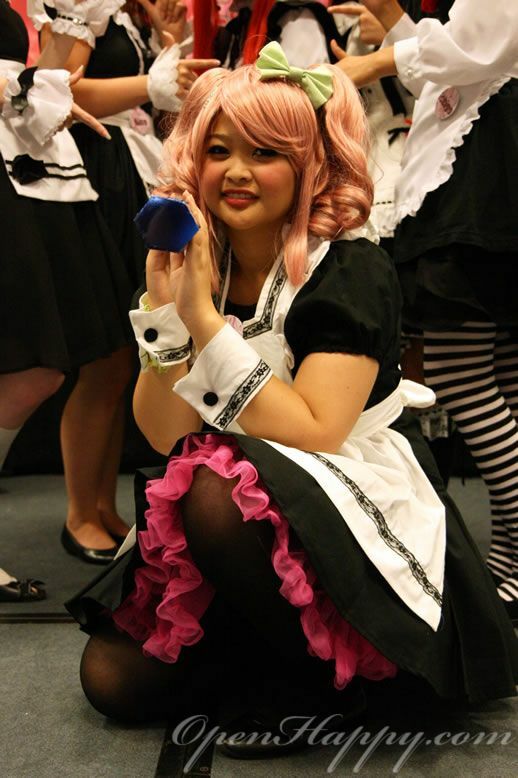 (Thank you thank you Casey!!!) 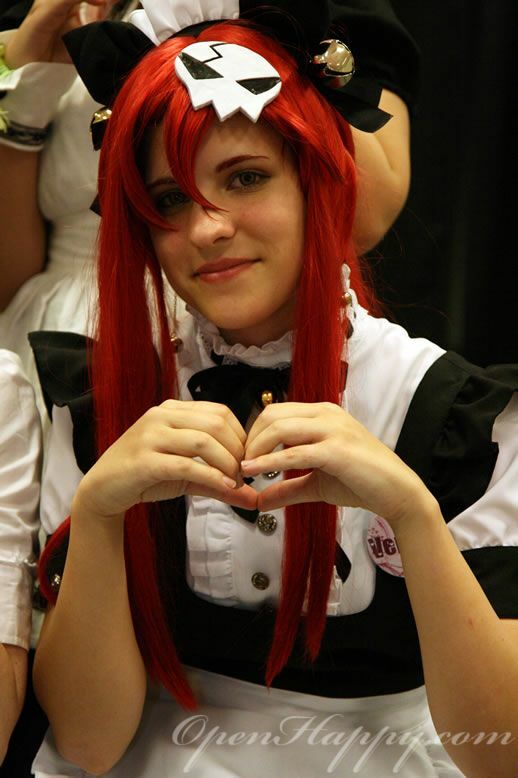 Here is a couple of preview pages (there are more to come). 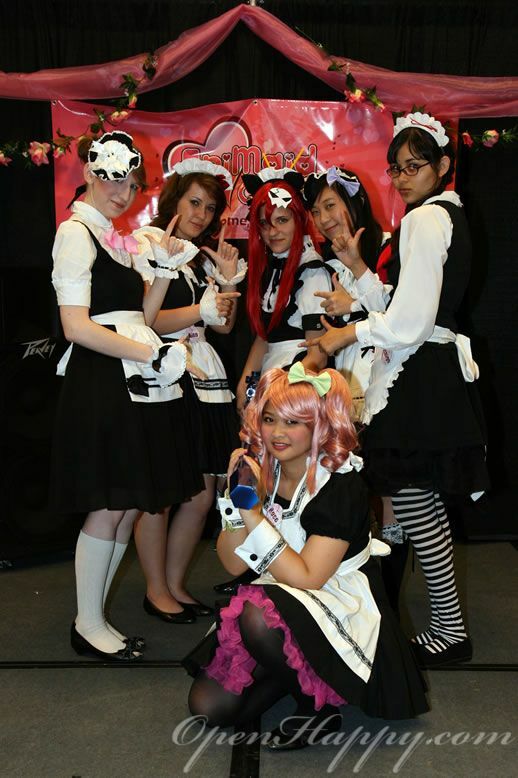 Having been to Maid Cafes in Japan and Hong Kong before, I have to say we are very impressed with the quality of Maids in the AniMaid Cafe. 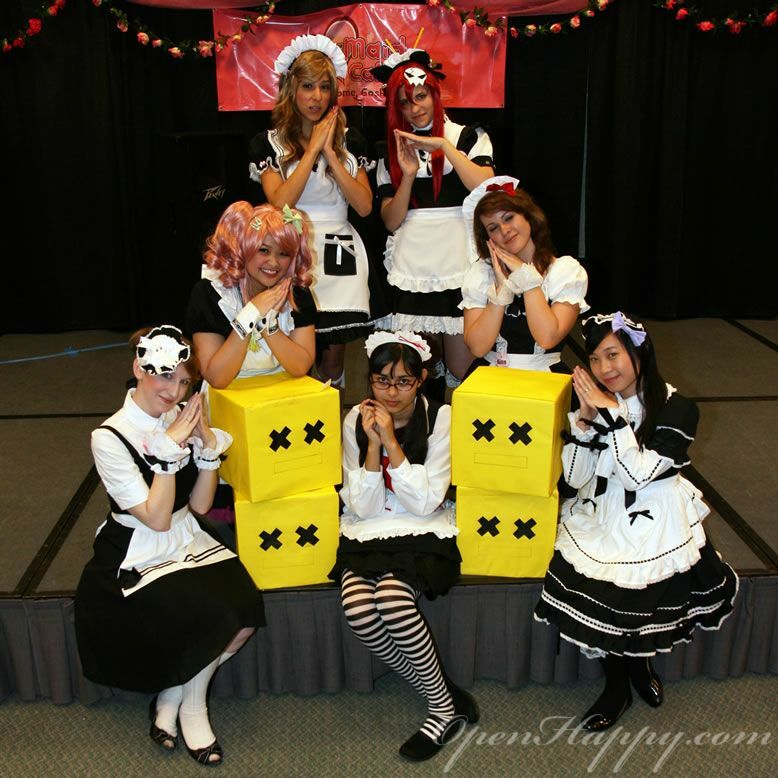 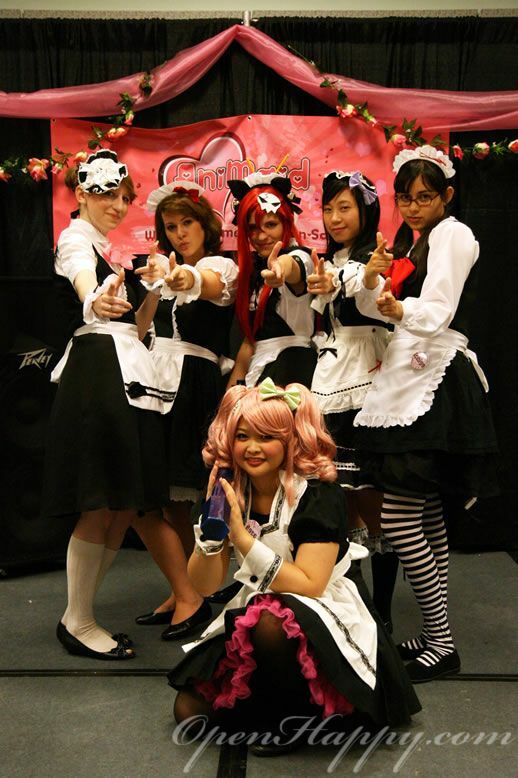 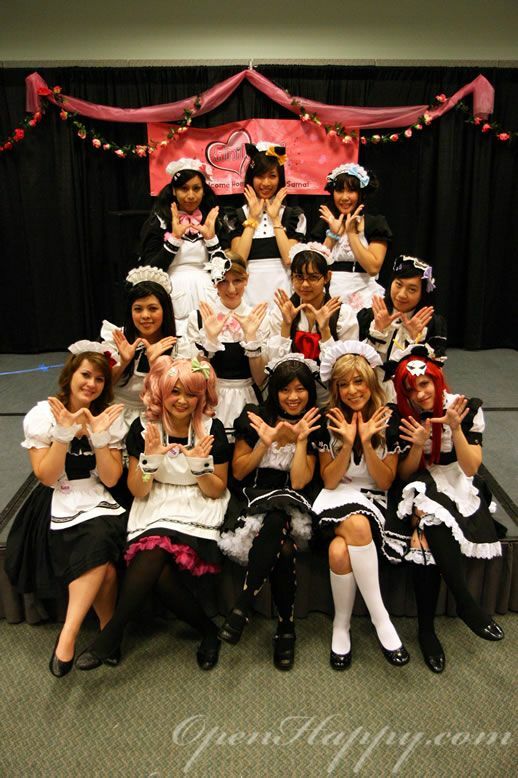 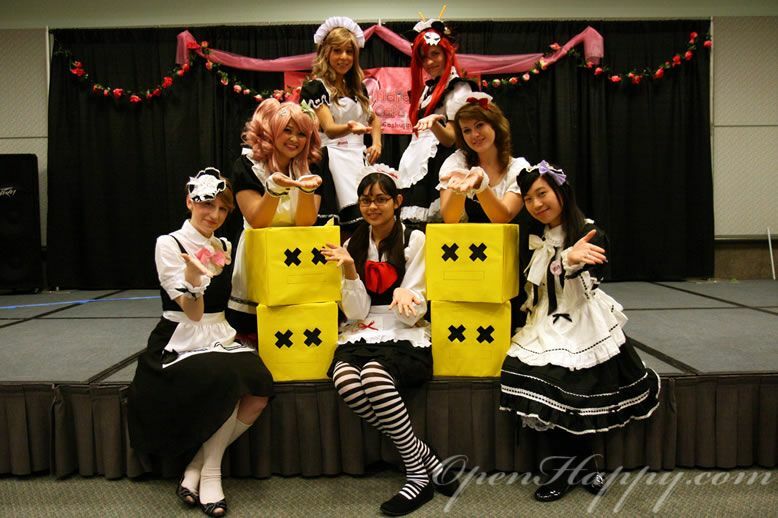 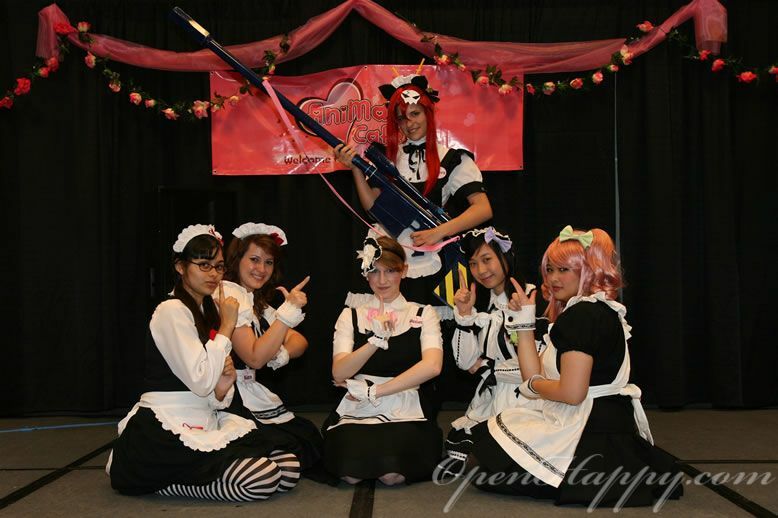 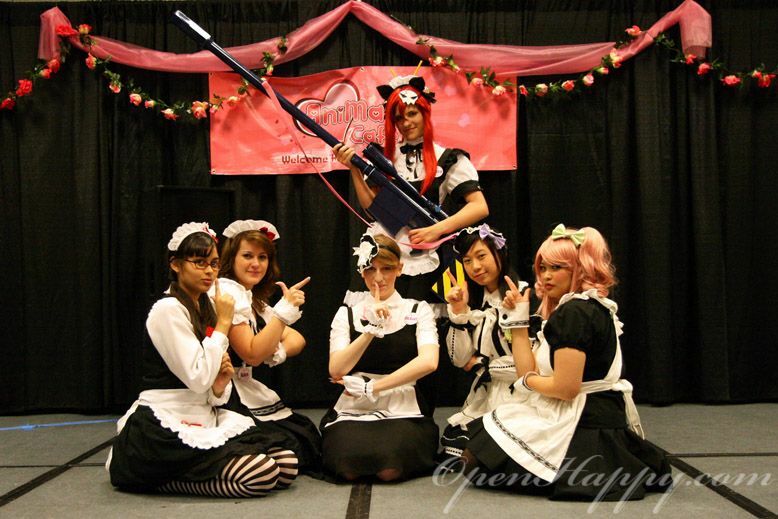 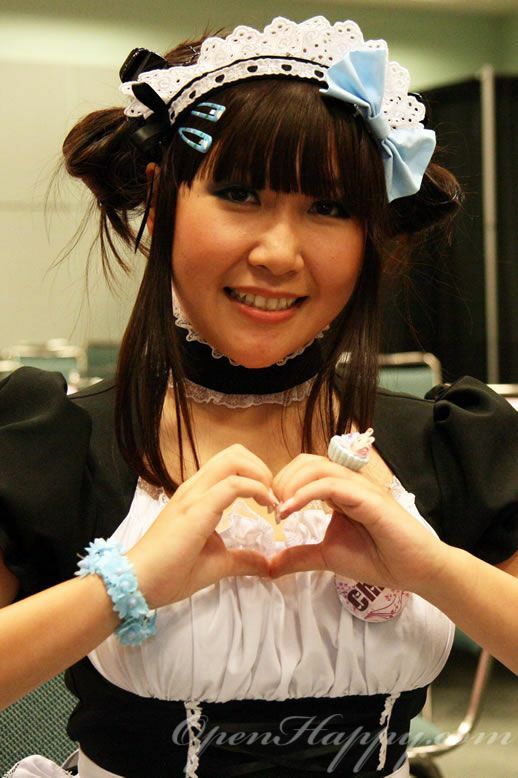 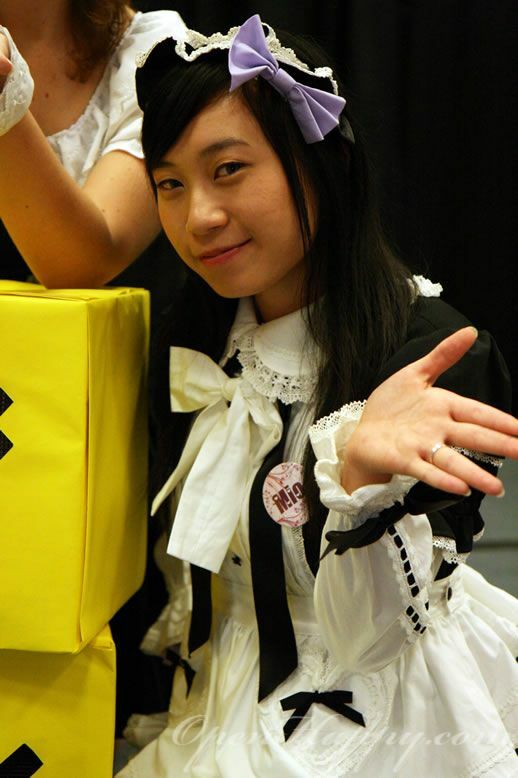 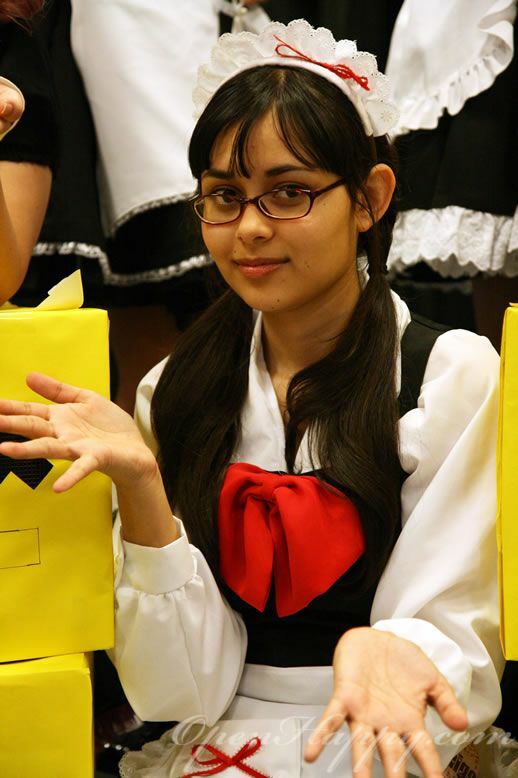 If you have not been to AniMaid Cafe before, there is still one more day to catch up!